Alec MacLeod has been a maker and a tinker since childhood. He frightened neighbors by bombing down hills on a go-cart made of 2x4s, big nails, and lawnmower wheels, rebuilt a gift Raleigh three-speed bicycle, fixed power and push mowers, and disassembled a more or less defunct Renault 5. He learned early that shared creativity is more interesting, enjoyable and productive than solo slogging. 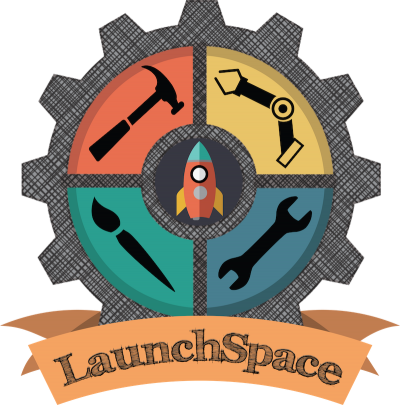 He leads LaunchSpace believing that a makerspace is an ideal venue for people to find that their innate abilities have yet to be fully explored and that the happiest moments in life happen as today’s challenges are met and tomorrow’s come into view. 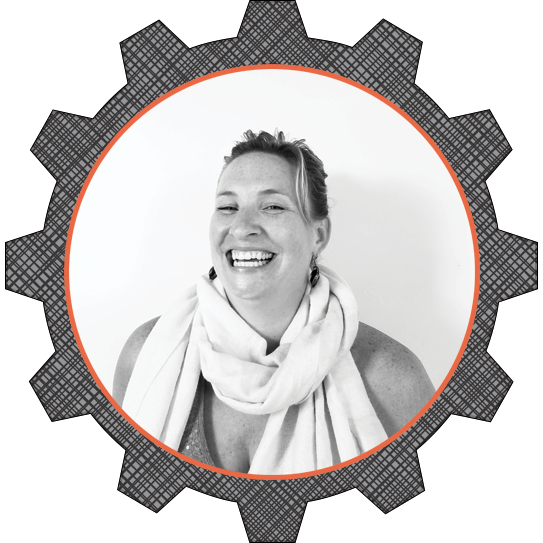 Brianna brings a wealth of leadership experience in business, event planning, and grant research to the LaunchSpace team. As a Wendell native, she is passionate about building community projects that enhance local economic growth and development, such as makerspaces and the Orange Innovation Center. Her work over the past five years has focused on bringing real change to the North Quabbin region. She has been involved with international education and resource development with the goal of bringing the LaunchSpace platform into third world community networks. A graduate student in Regional Planning at the University of Massachusetts Amherst, Sean grew up in Ontario, Canada, but has become an active member of community projects in Western Massachusetts since arriving to the area in 2013. 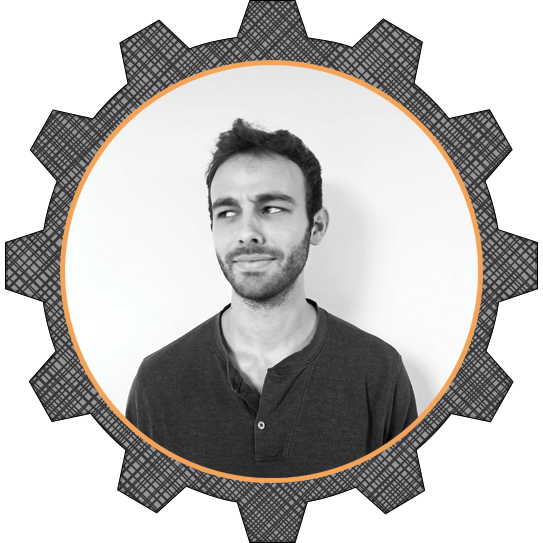 His experience includes community forestry in British Columbia, community gardens in Seattle, WA, and redevelopment planning in Palmer, MA. He is also currently developing a farm and apiary at his home in Thorndike. While some artists work with their hands to create art, Courtney enjoys working with people to help foster financial equality for individuals and with businesses to help entrepreneurs create sustainable income while doing what they love. 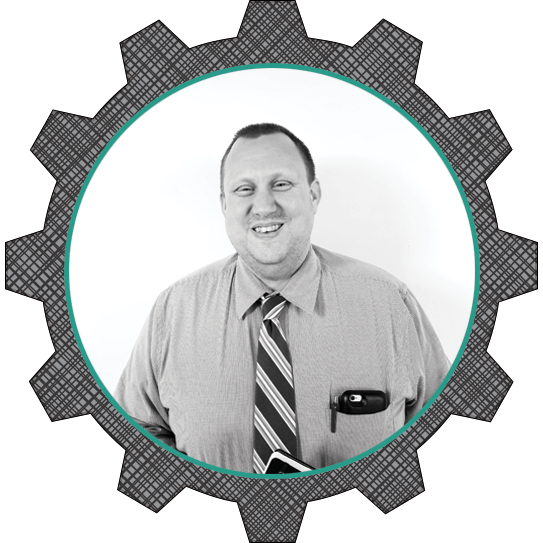 Courtney is a lifetime resident of Orange and spends his days as Vice President of Lending & Business Development with Athol Credit Union (ACU). 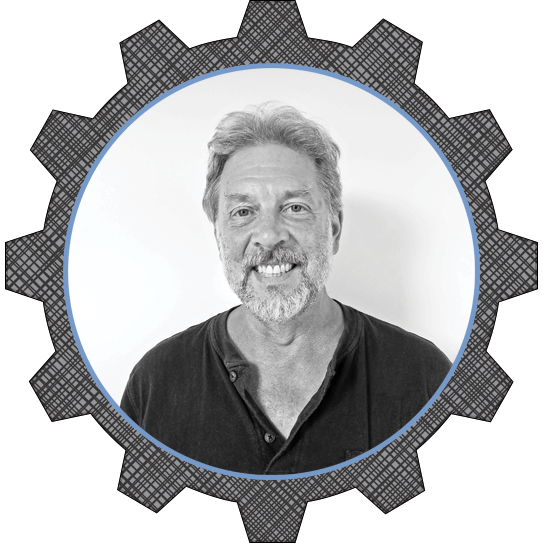 In addition to being a Director at LaunchSpace, he is also a member of; the North Quabbin Loan Fund Committee, the housing and steering committees for Invest North Quabbin (INQ), Athol–Orange Rotary, and the Orange Merchant’s Group. A lifelong resident of Orange, Cari has spent the past 20 years with Workers Credit Union helping community members achieve their financial goals. As the Assistant Branch Manager she focuses her time on supporting her staff, as well as finding ways to help our community grow. An active member of the North Quabbin Chamber, Rotary Club, Orange Merchants Group, Orange Council on Aging, she has a track record of helping local businesses grow and thrive. 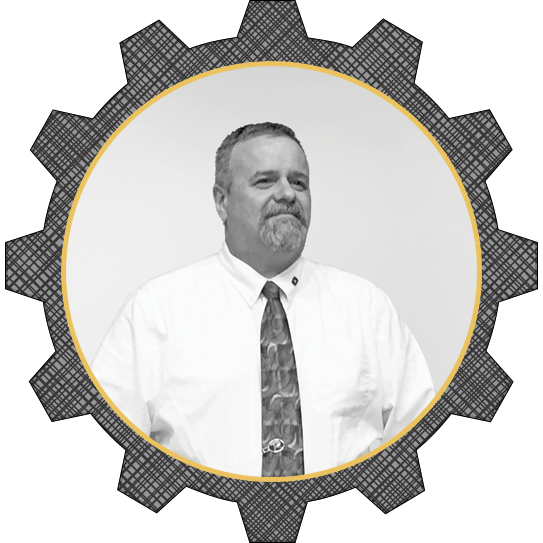 Mark grew up in a contracting family and spent his childhood learning the trades. After college and with a background in business management and non-profit creation, he spent his time as a production designer for the entertainment industry and working on economic development in a variety of locations. His position as head of the North Quabbin regional chamber of commerce keeps him in direct connection with local industry as well as the arts community. 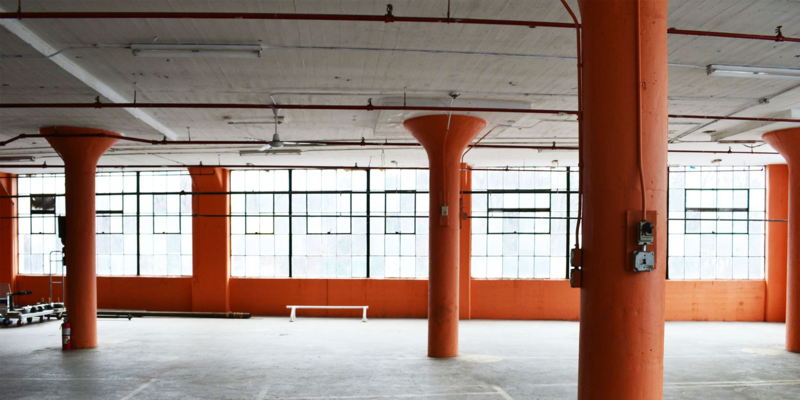 He sees LaunchSpace as a vehicle to help lift the socio-economic conditions of the greater region. Brianna brings a wealth of leadership experience in business, event planning, and grant research to the LaunchSpace team. 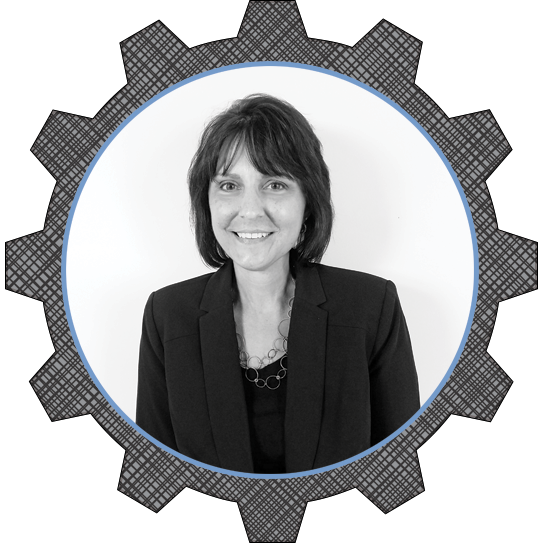 As a Wendall native, she is passionate about building community projects that enhance local economic growth and development, such as makerspaces and the Orange Innovation Center. Her work over the past five years has focused on bringing real change to the North Quabbin region. She has been involved with international education and resource development with the goal of bringing the LaunchSpace platform into third world community networks.